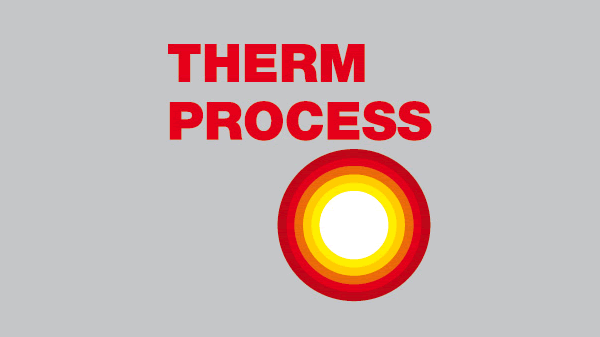 We await you from 25 to 29 June 2019 for the "THERMPROCESS " trade-show in Düsseldorf (Germany). You will find us at Hall 10 Stand F28. I.C.M.I. 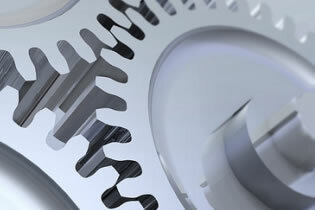 is a company with more than 30 years of expertise in plant engineering. Thanks to the work carried out together with companies like Sottri, Olivotto and Extral, I.C.M.I. 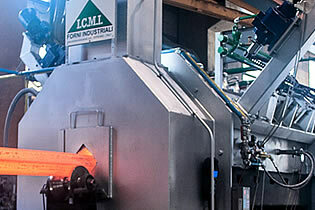 has specialized in the design and manufacturing of industrial furnaces for heating of steel bars, hot molding and methane gas. installation and assistance of plants for thermal and heating treatment of ferrous and non-ferrous materials and plants with hot galvanizing. Production of INDUSTRIAL FURNACES for steel bar heating COMBUSTION FURNACES for BAR heating for hot molding Ecological system of cleaning, phosphate line and calcination of carbon wire and steel wire. Design, production and full line test for wire drawing plants. Custom mechanical carpentry works according to specific client’s needs. 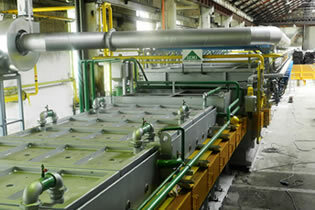 Utmost attention to quality processes in the processing and environmental impact. Find out the advantages of working with us!